Rene Splinter was born in December 1968 in The Hague, the Netherlands. Since 1977, Rene got interested into electronic music since he had heard Jean Michel Jarre’s ‘Oxygene’. It was in 1986 when Rene was introduced into the world of Electronic Music by his best friend. Within that year, Rene bought his first synthesizer, the Sequential Circuits Pro One. Since then he started to record his own music, first with very limited resources, by overdubbing the tracks with two cassette decks, and playing nearly everything manually. During the following years, Rene has been collecting more synths and recording equipment. 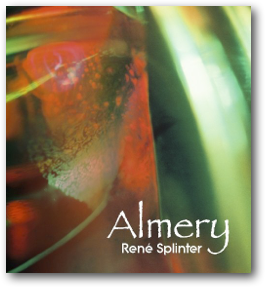 At the end of 1989, after a few years of experimenting and recording, Rene released his first album, named ‘Almery’. 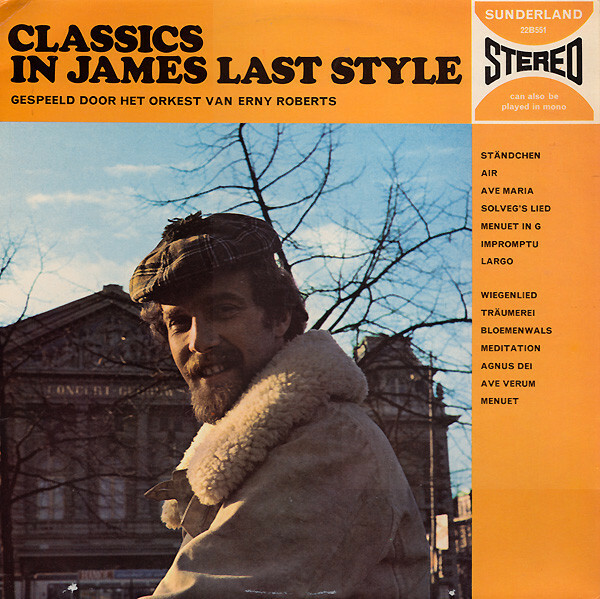 At the time, the album was a private release on compact cassette, and some tracks were aired on the national Belgium radio station BRT1 early 1990 on the ‘Manouvers In Het Donker’ show. After the release of that album, lots of new material was recorded, but none of it was released. Productivity ended almost completely at late nineties, and was picked up again in 2006, when Rene met artist Souw TikHien. Souw asked Rene to accompany his artwork exhibitions and video installations with Rene’s music. In the mean time, ‘Almery’ was remastered and re-released as a private release on CDR and digital download in 2008. An introduction album called ‘Dreaming Angels’, containing both recent material, as well as recovered earlier work, also saw the light of day in several digital ways. Besides composing new music again, Rene had re-discovered his own work from the early nineties. As the old recordings were well received by his friends, Rene decided to restore it and polish it up for possible release. The recovery work, initiated in 2008, required quite some research, as most of the original tapes were not archived carefully, and even some original material appeared to be lost completely. But when the puzzle was completed, in 2010 the album ‘Transit Realities’ was finally ready for the world. 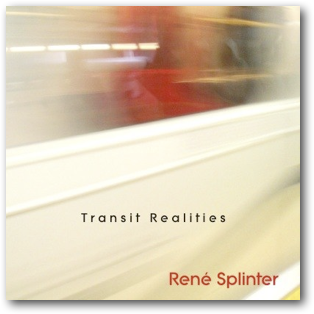 ‘Transit Realities’ is Rene’s first release on MellowJet Records. Later that year, followed by a successful debut concert at the Schallwende Grillfest in Gruga Park Essen (Germany), Mellowjet Records agreed to re-release and remaster the album ‘Almery’ on their label. In 2011, Rene contributed unique tracks for several compilation CDs. On MellowJet Record’s compilation “EM For Life”, of which the complete revenue will be donated to the German Red Cross, for the support of the victems of the catastrophe that hit Japan on March 11, 2011. For this album, Rene has submitted a special track called “Tales of the Sundogs”. In the mean time, Rene had done some performances, one being his appearance at the E-Day 2011 festival. For this event, a special CD was released by Groove Unlimited label, featuring three tracks by Rene. Michel van Osenbruggen (synth.nl) had initiated the idea to bring a team of Dutch electronic musicians together to make an album inspired by paintings by Dutch famous paintings. It ended up in a fantastic concept. Rene had contributed with the track “The Tower of Babel” inspired by Peter Bruegel’s ‘Toren van Babel’. 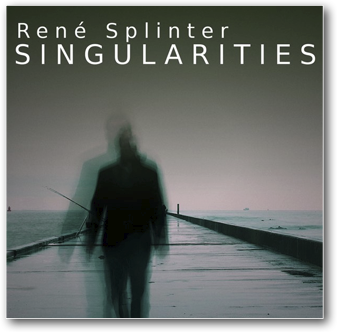 In January 2012, Rene will be releasing a brand new album, called “Singularities” on Groove Unlimited label. Later that year, a concert at the Zeiss Planetarium in Bochum (Germany) is scheduled on May 12. On June 30th 2012, Rene performed on the legendary ‘Winnie’s Schwingungen Gartenparty’ in Hamm, Germany. On April 6th 2013, Rene has performed at the 2013 edition of E-Day, an EM festival organized by Groove Unlimited, helt at Theatre ‘The Enck’ in Oischot, The Netherlands. 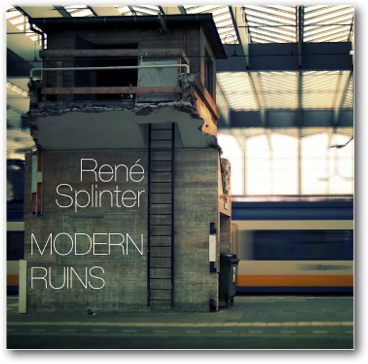 At this very successful concert, Rene also introduced his new album ‘Modern Ruins’. The album ‘Modern Ruins’ was nominated as Best Album International 2013 and ended up on second place. Also, Rene was nominated himself as Best Artist International 2013, for which he also run on second place. During the Schallwelle Awards Ceremony on March 29th 2014, Rene was invited by Eric van der Heijden to perform a track specially dedicated to Sylvia Summerfield of the Schallwende assiciation. On September 13th 2014, Rene performed at the Awakenings festival in Burton upon Trent in the UK, together with Ron Boots and Beyond Berlin. 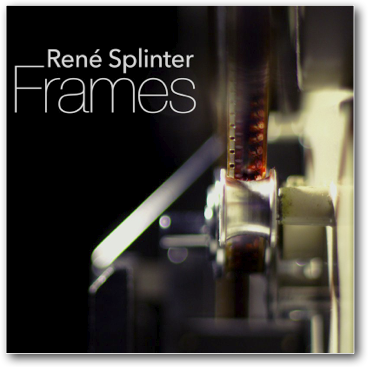 Simultaniously, Rene has presented his release “Frames”, which was released on Groove Unlimited label on the same day. 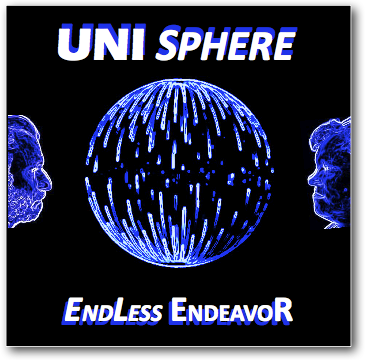 Together with Eric van der Heijden, Rene and Eric teamed up as ‘UNI Sphere’ and released their debut album ‘EndLess EndeavoR’ at Groove Unlimited. A number of concerts followed in 2015 and 2016, such as E-Live 2015, Awakenings (UK), HELLO2017 and Schwingungen am Wasserfall (as support act of Tangerine Dream). UNI Sphere was nominated for the Schallwelle award at 4th place in the category Best Artist International 2016.